To say we LOVE field trips is an understatement. We take 2-3 per week...yes per week. I have found that hands on learning and exploring makes topics more interesting and memorable for my children. Being able to take field trips is actually one of the many reasons we homeschool. Funding in public schools has gone down tremendously and as a result the arts, field trips, special speakers, etc has also decrease in the public schools. These one of a kind learning experiences are essential for a child's development. 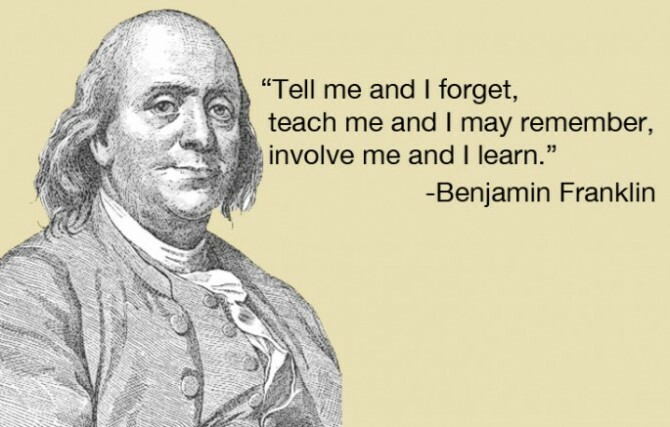 As Benjamin Franklin once said, “Tell me and I forget, teach me and I may remember, involve me and I learn.” Isn't seeing a Civil War reenactment, listening to a Native American speak about his ancestors, touching a plane that was used in WWII or standing in a room where FDR slept much more exciting than learning about them in a book? F is for Field Trippin' Fun! I am a bit behind on sharing about our weeks so here is all the field tripping fun we have had over the last 10 weeks! Pine Mountain GA - FDR Little White House, Fish Hatchery, Callaway Gardens and Wild Animal Safari. We took a mini road trip with some homeschool friends and had a blast. History, geography, science, art and more were covered in 2 days through lost of hands on learning! Horse Farm - We love volunteering at our local horse rescue weekly! 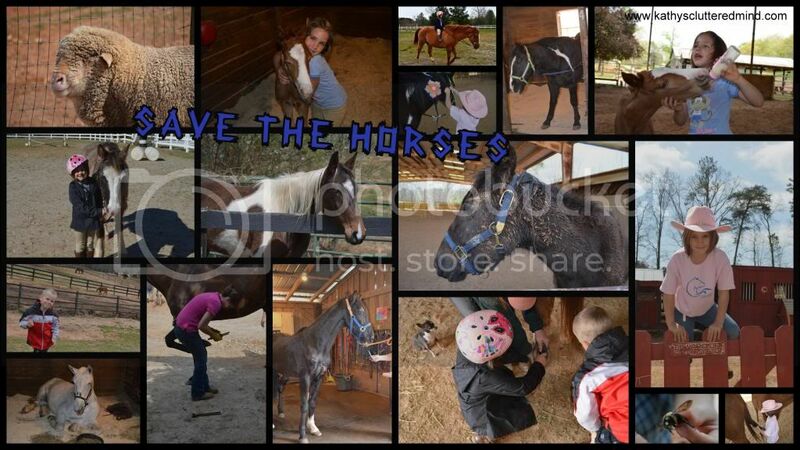 The kids have learned so much about horses, caring for others and more. Nature Walk and Library Science Class - We had our friends from Adventurez In Child'Rearing join us on these adventures. 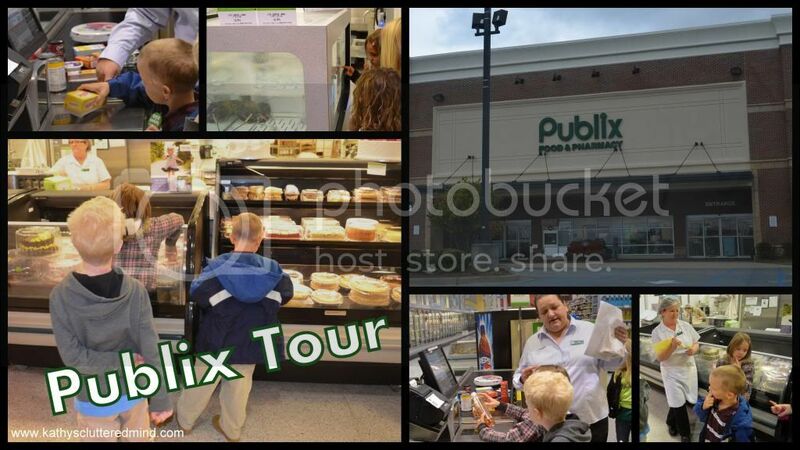 Publix Tour - Did you know Publix offers FREE tour? It wasn't the best field trip ever...but the kids did learn a few new things and that is all that matters. Plus they got to play cashier which was definitely the highlight of the field trip. Aviation Museum - Daddy got to go with us on this fabulous adventure. 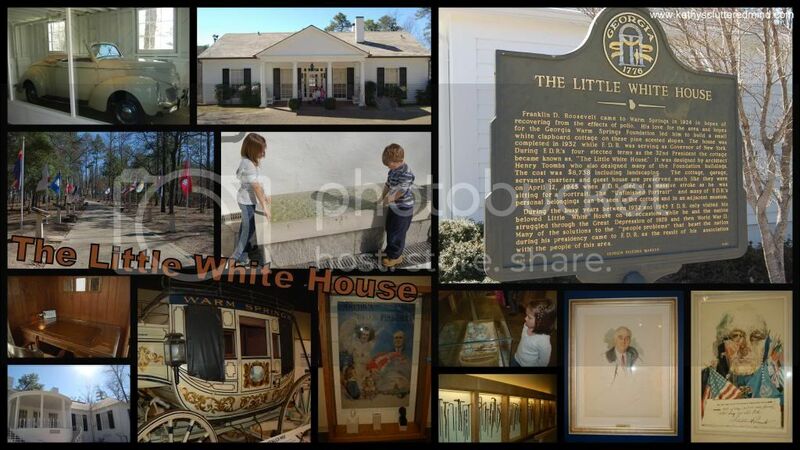 This museum is located in Warner Robins (link below) and is totally FREE to visit. Learn all about the history of various wars, touch planes, fly planes and talk to some amazing Veterans too that volunteer at the museum. 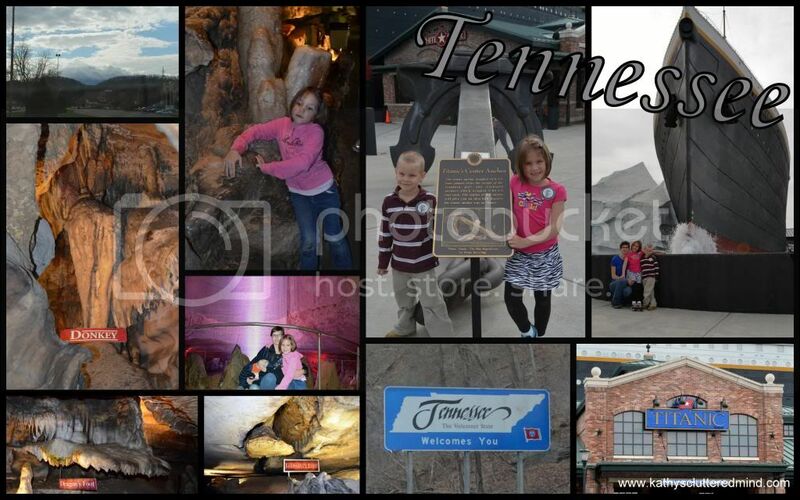 Tennesee Adventure - After the Greenville, SC homeschool convention we went on an adventure. We traveled through the Smokey Mountains to Pigeon Forge where we visited the Titanic Museum. On our way home we hit up Ruby Falls and traveled 1,120 feet into the Earth to view some fabulous formations and a 145 foot waterfall. Lego Building Fun - Rowyn is big time into LEGOs. When we are home he spends 8+ hours playing with them so of course we have to have LEGO field trips too. 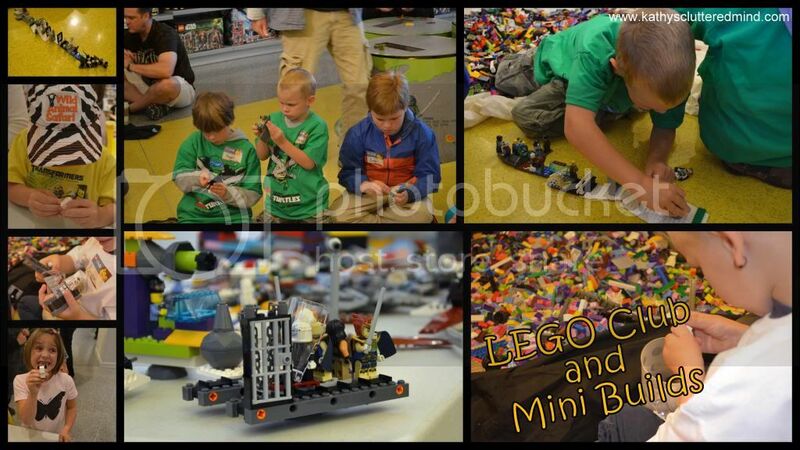 We go to LEGO Club every month now and also do the FREE monthly LEGO mini builds. 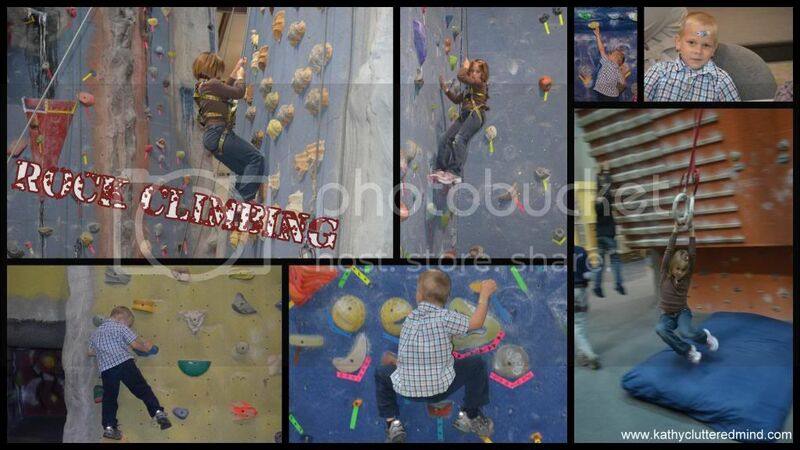 Rock Climbing - Yup I totally count this as PE! The first time we went Gwyn was scared to death to climb the BIG wall...but she has battled her fear and can make it up about half way now! 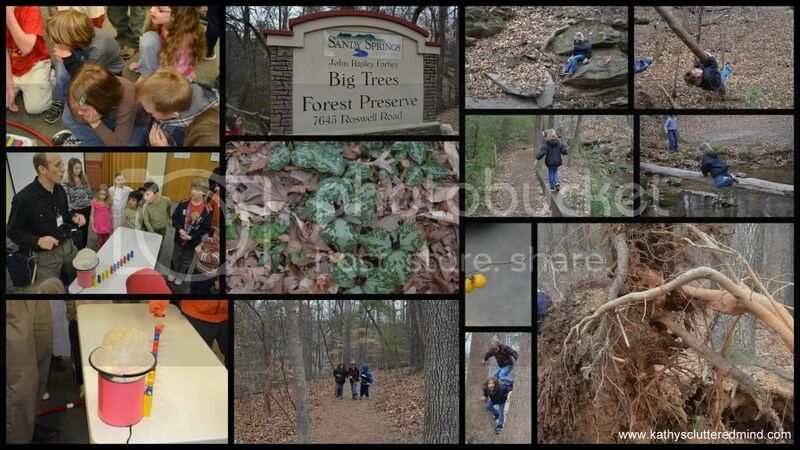 Nature Center Learning and Nature Walks - We are so happy Spring has arrived because that means lots of outdoor, hands on learning fun. 1) GA Capitol - always FREE. There is a great museum upstairs and you can also tour the Capitol on your own or sign up for a guided tour. 2) Children's Imagine It Museum - FREE entrance on the 2nd Tuesday of each month starting at 1:30 p.m (sponsored by Target). 3) Federal Reserve Bank Atlanta- always FREE to visit. 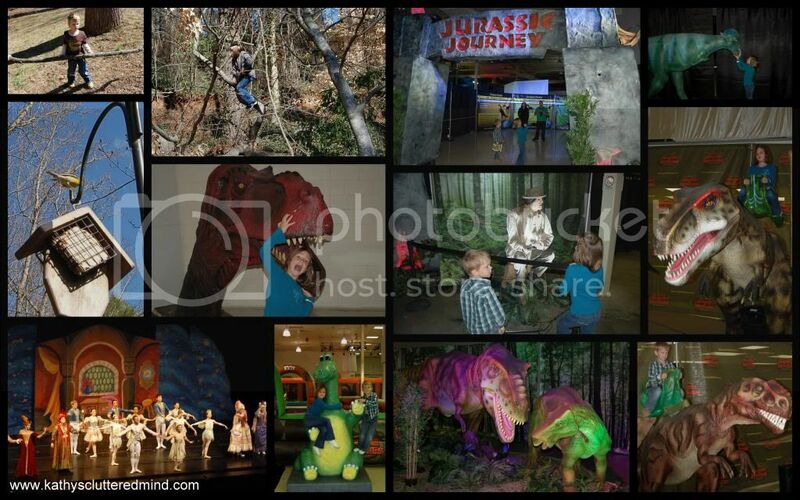 4) Fernbank Science Center - always FREE to visit. The planetarium shows are $3. 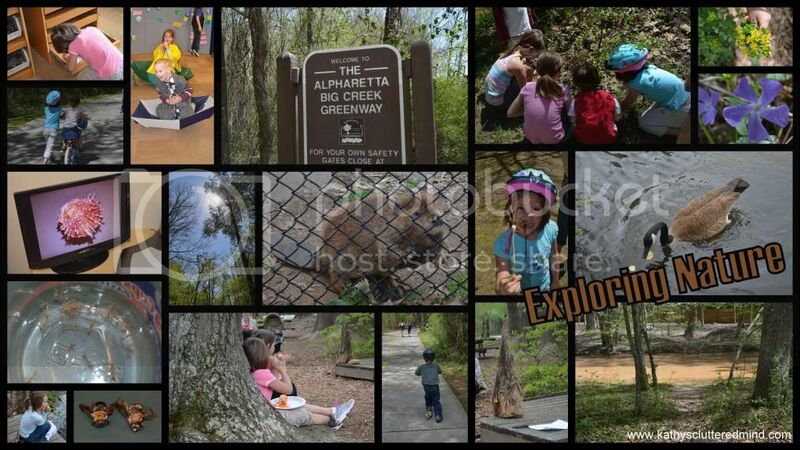 5) Nature Centers - GA has many Nature Centers that do not charge to walk the trails. 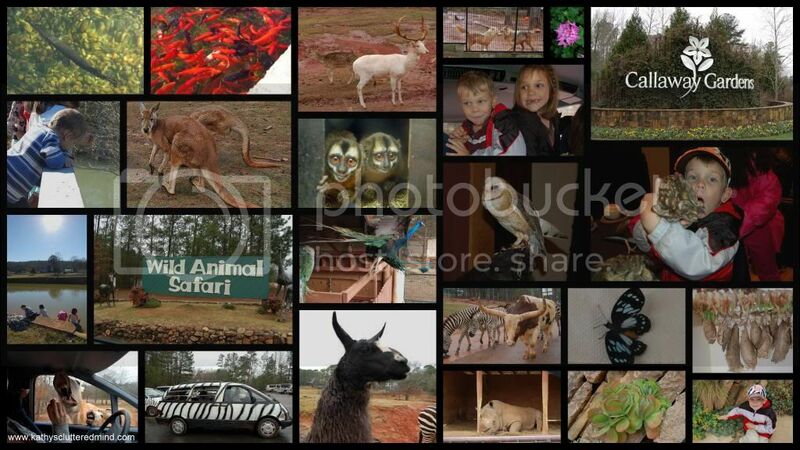 Some of these are Dunwoody Nature Center, Elachee Nature Center and Gwinnett Heritage Center. 6) Michael C. Carlos Museum Emory - FREE on select Thursdays. 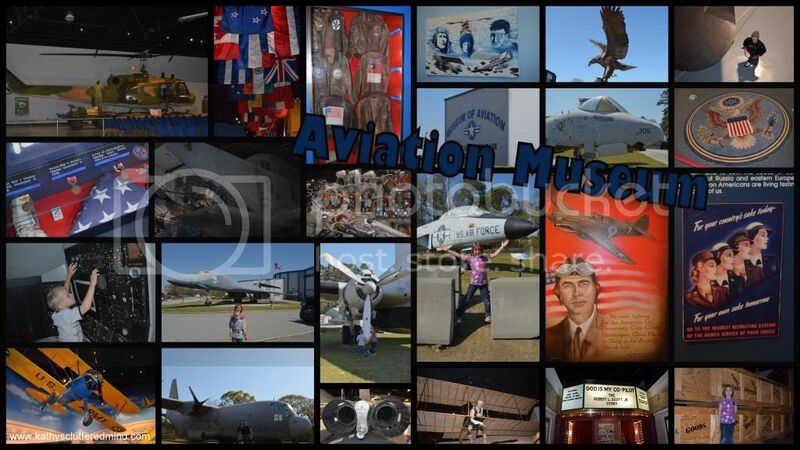 7) Aviation Museum Warner Robbins - always FREE to visit. This is definitely a must see. This is a fabulous museum with lots of great history. 8) Atlanta Contemporary Art Center - FREE on Thursdays. 9) Booth Art Museum - FREE on the 1st Thursday of each month from 4:00 pm to 8:00 pm. 10) Center for Puppetry Arts - FREE on Thursdays from 1:00 pm to 3:00 pm. Visit the permanent museum exhibit, Puppets:The Power of Wonder, and the special exhibits including Jim Henson: Puppeteer, Jim Henson: A Man & His Frog and Jim Henson: Wonders From His Workshop. Thanks for visiting.. What has been your most favorite field trip so far this year? Thank you! We're currently planning our annual trip to GA and I'm always looking for new ideas for the kids! I'll be looking into some of these a little more! Wow! Looks like such a great time! I am impressed. I used to live in Woodstock Georgia. Such a beautiful state. Thank you, Kathy! This post is such a valuable resource. I am sharing it on my FB page, and I think we need to check out the aviation museum! You rock! Fun field trips!! Going and doing is always our favorite thing too. You have some great things in your area. Stopping by from Collage Friday.